Manage your workspace with a single powerful tool. 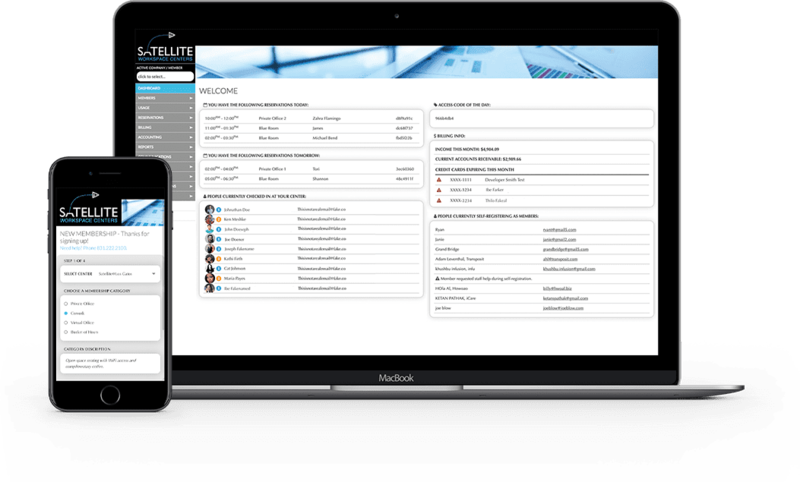 Satellite Deskworks is flexible, cloud-based software to help you build and manage a profitable, sustainable coworking space, shared workspace or business center. Ideal for one or multiple locations. Successfully manage any number of workspace members. We run coworking spaces too, so we know what it takes. Our knowledgeable support team is here to help. Additional consulting packages are also available. Deskworks automatically checks in your members and tracks usage, right through to automated billing. It’s intuitive, easy to use and affordable. Perfect for workspaces at all stages, whether you’re opening your first location or an experienced workspace operator. Our team is here to help you with set-up, integrations and training. We make onboarding simple and seamless for workspaces of any size. Simple automation and intuitive one-off functions let space managers focus on building your community. Members can easily be self-sufficient, handling their own reservations, profile, billing updates, and connecting with others. Designed to work on any device. Our full-function mobile app gives users 24/7 access to their Deskworks account via phone or tablet. Download for iOS or Android. 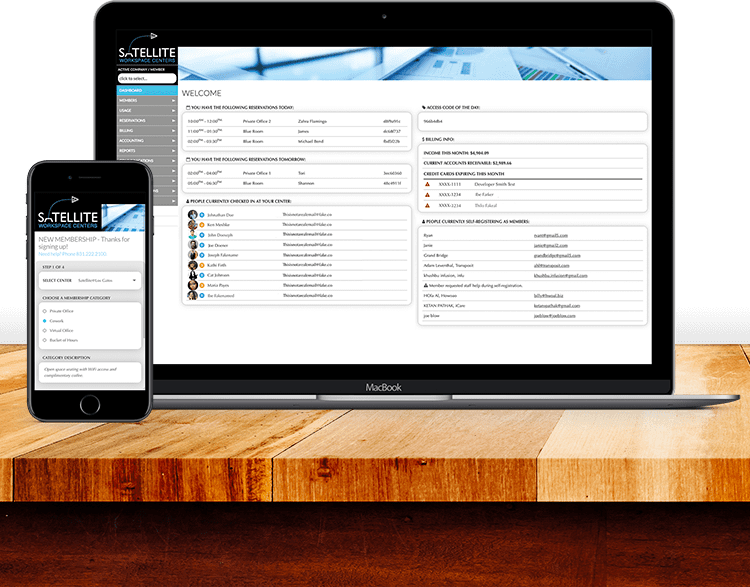 Streamline your workspace management with our all-in-one tool. 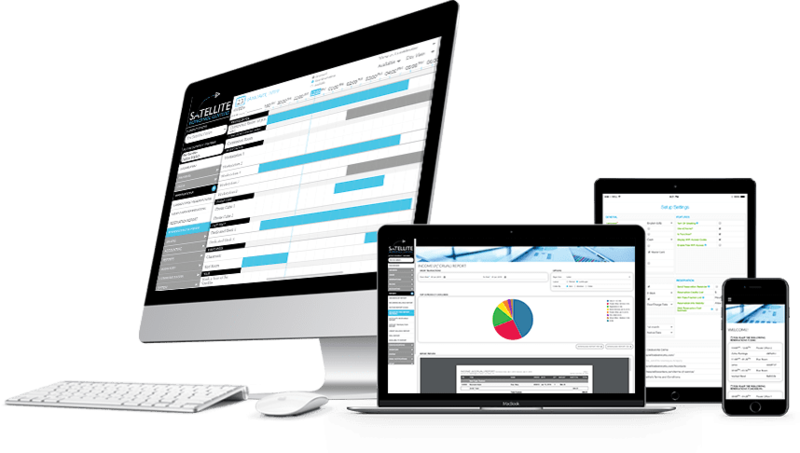 Plus, Deskworks Integrates with Other Useful Tools!